People still think of hypnotherapy as something you might do to quit smoking, commit to weight loss or cure phobias – and it is excellent for all these things, but we now know it can help with so much more, including anxiety. trauma, addictions, self-confidence and more. 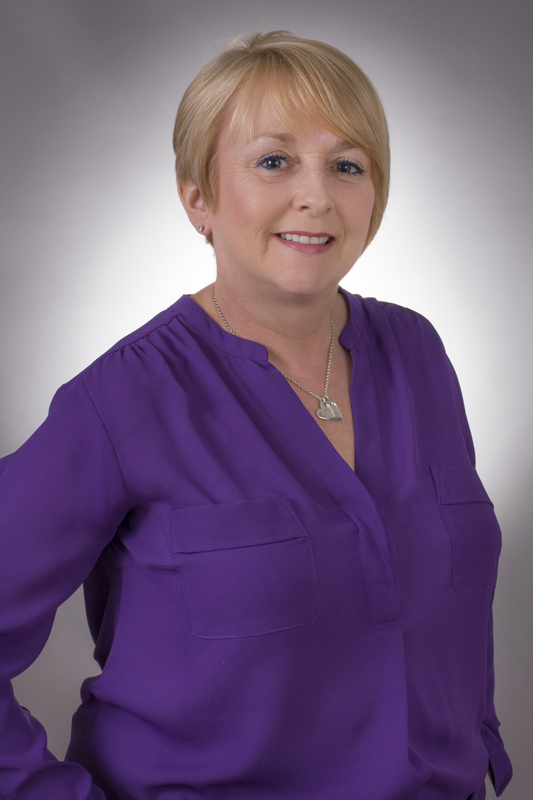 I’m an experienced, specialist Mind Solutions consultant in Manchester and Cheshire. I can help you to make positive lasting change in your life using a combination of proven techniques and therapies. 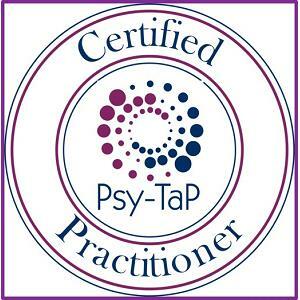 I have been a practising clinical and analytical hypnotherapist for almost a decade. During this time, I’ve chosen a path of continuous learning and development and added a wealth of complementary techniques, strategies and therapies to my skill-set. I am accredited by a number of professional bodies and my qualifications ensure the highest standards of professionalism and offer reassurance to my valued clients. Our brains are wonderful things, but sometimes we can get stuck in a loop of thinking or behaviour that is damaging, and when you’re caught in that situation it can be very hard to imagine how it could ever be different – but it can be changed. I will teach you the tools and techniques you need to manage your own situation and achieve positive lasting change in your life. Using a combination of integrated therapy backed by years of practice, with my support you can become the person you want to be. I help children to overcome their anxieties, rebuild confidence destroyed by bullying, address fears and phobias, or beat those exam nerves, by using simple life-changing and lasting techniques. Learn how to manage cravings for cigarettes without feeling deprived. 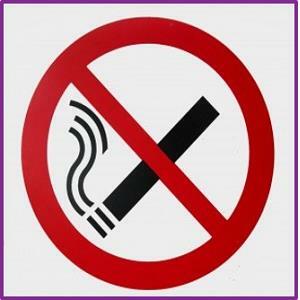 Stop smoking and break the habit by re-wiring your thinking and be free from the desire to smoke once and for all. 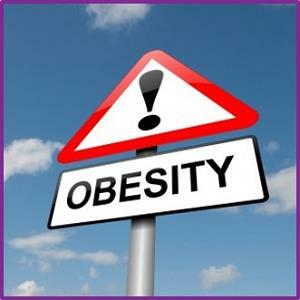 A weight loss programme combining the concept of a virtual gastric band and clinical hypnotherapy. It changes how you think about food and gives very safe, very predictable, results. 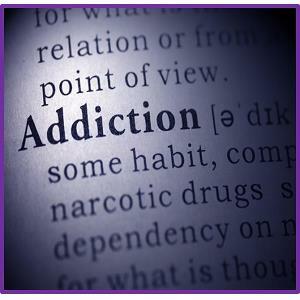 Addiction is defined by the NHS as ‘not having control over doing, taking or using something, to the point where it can be harmful to you.’ Hypnotherapy for addiction can help you take back that control. 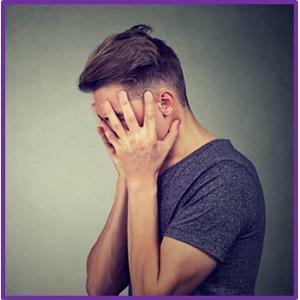 A lack of self confidence can make the world seem a very difficult place, but hypnotherapy can be a very powerful force in rebuilding or boosting self-confidence lost for whatever reason. Whether you need help with social situations, or making presentations at work, I can help you. If you’re constantly seeking for a cure for insomnia, you should consider hypnotherapy – it’s proven to work. Indeed, I am a walking, talking and fully functioning proof of the power of hypnosis for insomnia myself, as it was this problem that led to me seeking help from a hypnotherapist – and culminated in a significant career change! I am qualified to offer a range of therapies that work with different aspects of your life. All treatments can be life changing and lasting and work for adults and children. By changing the way you think and learning how to maintain it, you can rebuild your confidence, overcome addiction, phobias or anxiety, beat insomnia, or stop smoking for good. There is no ‘one-size fits all’ approach to the work I do. I will often integrate different therapies to ensure the best result, meaning that our work together is entirely bespoke to your needs. You can learn a little more about the different therapies I offer below. Hypnosis is used successfully to treat many issues in adults and children, including insomnia, anxiety and stress, weight loss, fears and phobias. A revolutionary way to reduce or remove long-term diagnosed pain. 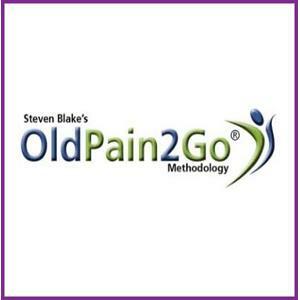 OldPain2Go® works by changing the way your brain processes information so you no longer receive messages about your pain. Psycho-sensory Techniques and Principles is a hugely powerful self-healing technique that triggers rapid and permanent change by tackling the root cause of an issue. 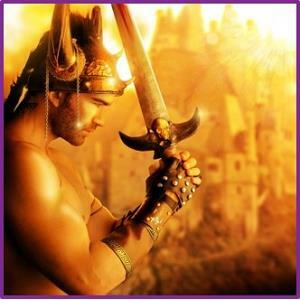 Warrior, Settler, Nomad (WSN) counselling uses personality profiling to help you understand why you react in certain ways to events in your life. It's effective for confidence issues and anxiety and help you to never feel alone again. 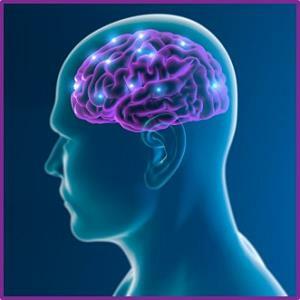 A ground-breaking approach that enables you to re-wire your mind, so that previously damaging memories no longer overwhelm or negatively influence your daily life. A fast and effective hypnosis technique that's suitable for almost anyone. 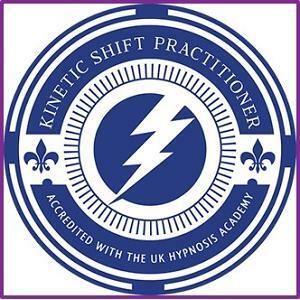 Kinetic Shift is intuitive and energising and helps to rapidly remove trapped feelings that weigh you down. This then builds confidence in situations of anxiety, stress, fear and trauma.